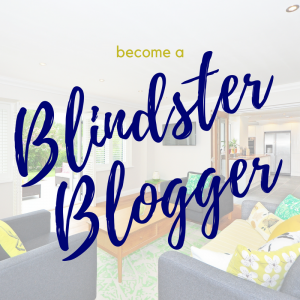 At Blindster, we sell blinds and shades that are built to last. We’re committed to providing quality window coverings for our customers, but we also know that some window coverings are more durable and resistant to extreme conditions and wear and tear than others. Whether you have pets, small children, or you’re just looking for window treatments that will stand up to harsh conditions for a long period of time, we’ve got you covered. Both wood and faux wood blinds are perfect for homeowners who want natural, warm beauty in their window coverings. And while you can’t go wrong with either type of blind when it comes to matching your home’s décor and style, faux wood blinds are the way to go if you’re looking for the utmost in durability. Because of the composite materials that are used in the manufacturing process, our 2” Premium Cordless Faux Wood Blinds are both highly resistant to moisture and easy to clean. In addition, they’re also designed to resist warping and fading, even after years of constant exposure to sunlight, UV rays, and heat. 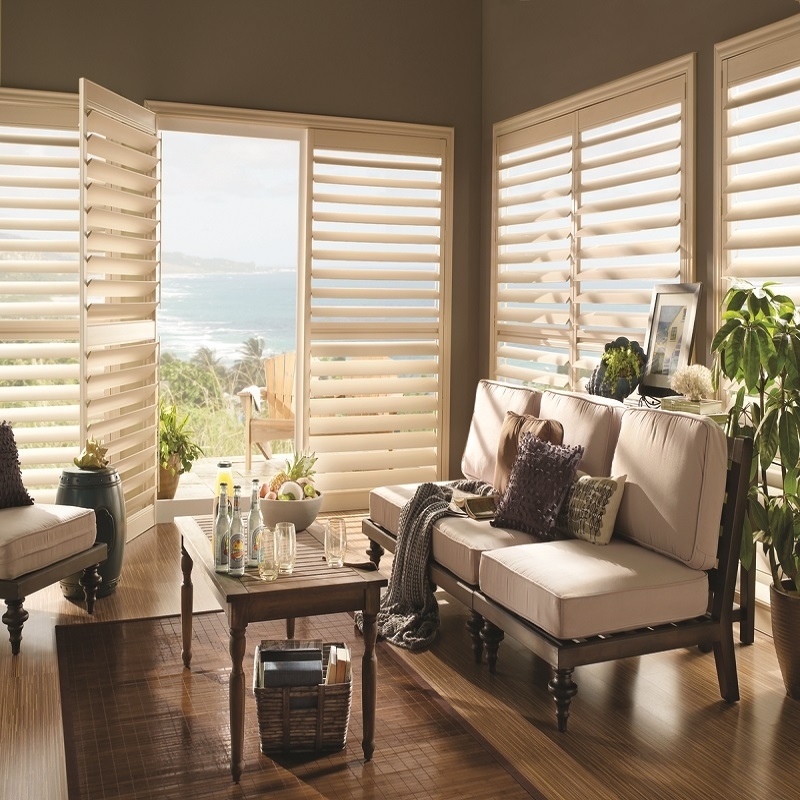 Faux wood isn’t just great for creating durable blinds—it’s also ideal for creating shutters that can last for many years. 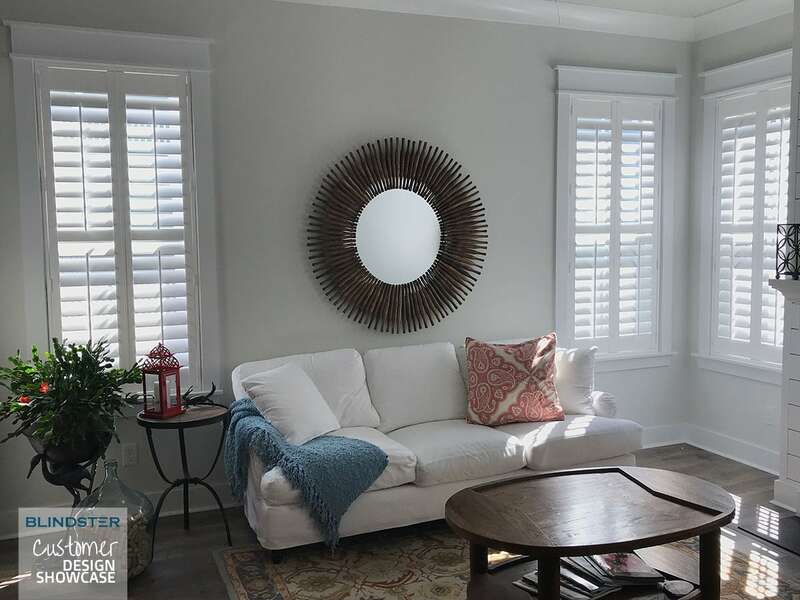 Our Fauxwood Plantation Shutters are among our newest products and built to resist accumulating moisture, making them perfect for homeowners who live in areas that are prone to condensation. They’re also scratch-resistant and can stand up to the wear and tear that’s common in homes where pets and small children are present. The faux wood material used in these shutters is polyvinyl, which is a material that won’t crack, warp, or fade as easily as real wood. Aluminum mini blinds are among the most common window coverings in homes, apartments, and office buildings, and for good reason—they’re often inexpensive and highly durable. Our 2” Aluminum Blinds combine elegant aesthetics with heavy-duty construction materials, making these blinds capable of withstanding years of wear and tear, sun exposure, and raising/lowering without a hitch. Manufactured using top-quality 8-gauge aluminum slats, these blinds can withstand pressure and weight that could cause other aluminum mini blinds to crack, chip, bend, or break. If you need to cover a large window or door, you can’t go wrong with our Faux Wood Vertical Blinds. Manufactured with high-quality and heavy-duty PVC materials, these blinds are built to last not only from a materials standpoint, but also from an operational standpoint. The self-aligning wheeled carriers and self-lubricated acetal parts means that these blinds continue to provide easy, stress-free operation for many years. 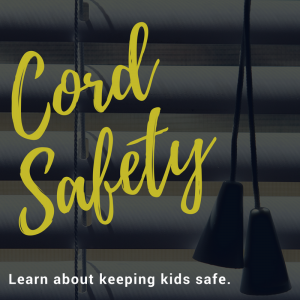 They’re also highly resistant to moisture and are easy to clean, making them ideal for sliding glass doors that are frequently left open year-round, exposing the blinds to dirt, dust, pollen, and sunlight. The headrail for these blinds is also manufactured with top-quality aluminum, which further contributes to their ease of use, longevity, and ability to withstand years of ordinary wear and tear. Any shades that are installed outdoors must be capable of withstanding high heat, extreme cold, wind, rain, and constant sun exposure—and our Deluxe Exterior Solar Shades 5 Percent Openness are up to the task. Manufactured with Vertilux® Solar Screen 5000 fabrics, this shade is designed to not only reduce glare and block up to 95 percent of the sun’s harmful UV rays, but it also holds up even under the most extreme weather conditions. Manufactured using high-quality PVC and polyester yarn, this shade won’t easily fade, warp, or discolor, even in the most extreme climates. In addition, it’s also easily cleaned using mild cleaning solutions, making it perfect for areas with high counts of pollen and other outdoor allergens. The ultimate goal for most homeowners when purchasing shades is to find window treatments that are the most effective at blocking out light while remaining functional and beautiful for years to come, and our Premium Blackout Double Cellular Shades are among the best for those needs. In addition to being capable of blocking out 99 percent of light and UV rays from the sun, they’re also great for insulating your home against the effects of extreme weather during both the summer and winter seasons. Manufactured with 3/8” thick double-cell blackout honeycomb fabrics and 100 percent non-woven polyester fabric with integrated foil technology, the first thing you’ll notice about these shades is their thickness, their quality, and their durability. Order yours with an optional continuous cord loop or top down bottom up operation to get a lift system that’s easy to use and built to last for many years.